Located in the heart of Research Triangle Park, Homewood Suites is convenient to all RTP facilities and the City of Durham with easy highway access. Opened in 1999, this premier property offers spacious two-room suites featuring separate living and sleeping areas. It also has rooms with fully equipped kitchens, complimentary high speed internet access (both wired and wireless), a fitness room, an outdoor pool, and a business center. A full hot breakfast buffet is included daily as well as a manager's reception Monday through Thursday, from 5:30 p.m. to 7:30 p.m. A complimentary airport shuttle is also available. 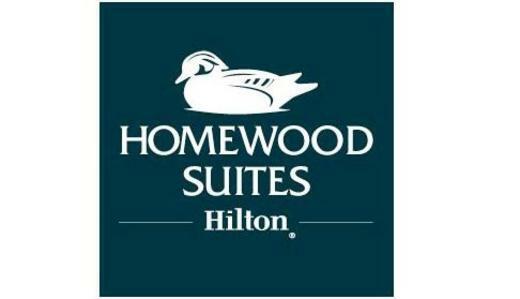 Whether you're traveling to the area on business or for pleasure, you can count on Homewood Suites to provide you with comfortable, amenity-filled accommodations.